Choosing a boarding school for your child is what some call a ‘big picture’ decision—the resulting benefits will shape your child’s future in many ways. The best boarding schools are supportive communities that nurture success and prioritize personal growth through rigorous academics as well as athletic, artistic and community service opportunities. Lakefield College School’s (LCS) mission is: to challenge and enable our students to reach their individual potential in mind, body and spirit. We strive to achieve this mission through our individualized learning and social support; our beautiful campus that provides a wonderful outdoor classroom; and our extensive cocurricular arts, athletics and other activities. We’re proud that 100% of last year’s graduating class was accepted at university, including many prestigious higher education institutions around the world. How does LCS develop exemplary scholars? Read on to discover more about Lakefield’s supportive guidance and learning environments. Choosing a post-secondary destination can be a stressful time for many high school students, but at LCS, planning for university is an ongoing process that empowers your child to follow their passions with confidence. Students meet with a university guidance counselor as early as Grade 9, discovering their strengths and interests, and by Grade 12 they are meeting every two weeks to structure their application process while attending pre-university events. 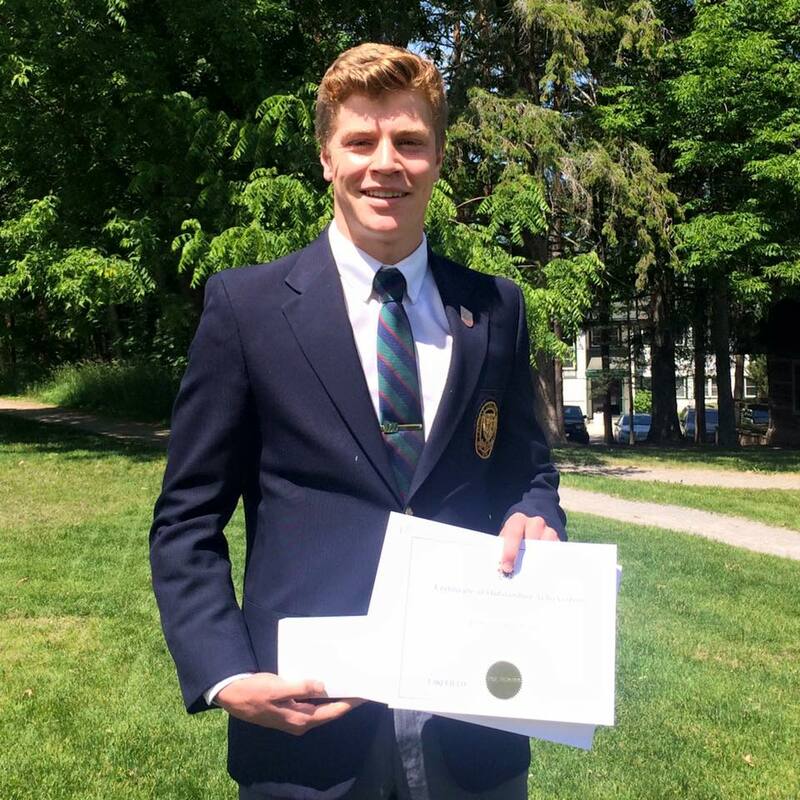 At graduation, LCS student Cameron Maltman received the Governor General’s medal with a 99% average. He now attends Harvard University. “During the university application process, I didn’t feel lost at all because [Kirsten Johnston, Associate Director of Guidance & Learning] was always there to help me,” recalls alumnus Derek Shin, who gained entrance to his “dream school,” Syracuse University School of Architecture, New York. While Lakefield students follow a core curriculum that reflects requirements of the Ontario Ministry of Education, our dedicated faculty go above and beyond to engage students in academic activities that develop critical thinking skills, disciplined study habits, creative and co-operative problem solving capabilities, and a substantial knowledge base. An enriched program, including Advanced Placement courses, offer further academic opportunities. Only a great boarding school can provide a fully immersive environment of learning experiences, developing resourcefulness and resiliency through daily interactions in our supportive community. There is no better place to experience challenge, success and failure than the supportive yet independent learning environment of a boarding school like LCS. Students are responsible for effectively managing their own school work and social time. They are participative members of our community, as they make friends from all over the country (and even the world!) and improve their communication skills. This valuable independence helps to create strong individuals and capable leaders with a solid sense of initiative and empathy. Lakefield is a home away from home for many of our students. They keep active with academics, arts and athletics, recreation and social events seven days a week. A dynamic community atmosphere enriched by various leadership programs and international expeditions teach young people to develop respect and understanding of our natural environment and other cultures. A strong sense of values instilled by boarding schools in Canada includes sensitivity to others’ feelings, personal integrity, and dignity. The cumulative effect of this personal growth and development is that students are better prepared to thrive in university, strive for ambitious goals and become leaders in their communities. 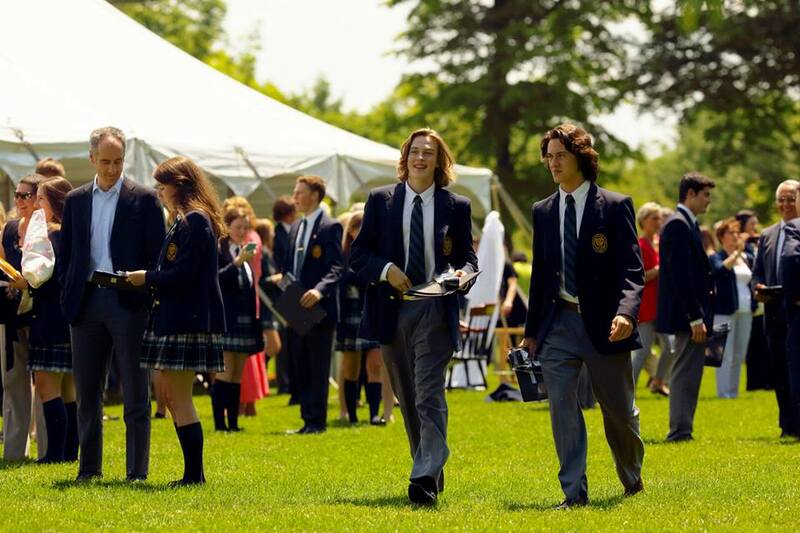 Would you like to learn more about what makes Lakefield the best boarding school in Ontario? Contact our admissions team and we’ll be happy to provide further details.